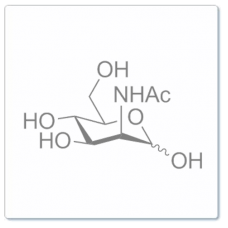 Description N-Acetyl-D-mannosamine, manufactured in bulk (GMP) at NZP, is a ubiquitous but rare monosaccharide involved in a range of metabolic processes. 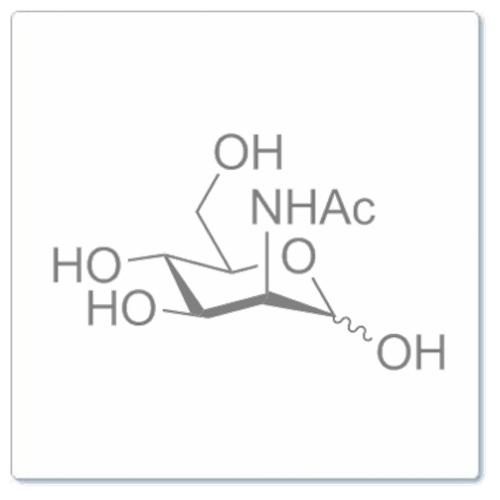 It is often used as a precursor in the chemical or enzymatic synthesis of the neuraminic acids found in glycolipids and glycoproteins. For application as a intermediate in chemical synthesis, please see N-acetyl-D-mannosamine (product code 75) which is better suited for these applications.